Once you have done the ground work for your memoir, as we teach you to do in our memoirs course, you need to put your fiction writer’s hat on. Let’s face it. Nobody wants to read a dry essay about your life. Readers want to be entertained. They want to journey with you into the past. You need to show them what happened to you. “I sit next to my dad on the patio. The dim moonlight catches the khaki of his shirt. I raise my head. The moon looks like a Golden Delicious apple peel. 'It’s waxing,' he explains to me. I don’t know what that means, but I love the moon. I chew my Wicks and make huge bubbles that pop into the dark, still night. He gets up to start his fire under the braai grid. I watch him choose the twigs and paper. He sorts through the woodpile until he finds just the right amount of hard wood – Acacia and Stinkwood and Wild Olive. 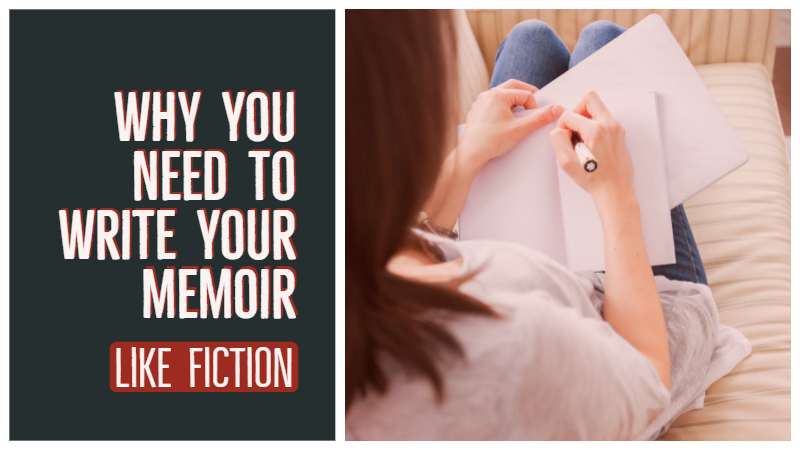 So, let’s entertain our readers by learning how to write our memoirs like a novel. Even if you can’t remember exactly what you said, you know how you speak. You know how other people around you speak. Use dialogue to show your interactions with these people. If they are still alive, visit them and listen to their speech patterns and lexicon. This is perhaps more important in a memoir than it is in a work of fiction. Your descriptions will come alive when you use your senses to show and not tell. Every good story asks a question and every good writer answers it. For example you may ask: How did he become a drug addict and how did he beat his addiction? Or ‘Why did she end up in prison and how did she get out?’ Readers want a reward for reading the story. Make sure you give it to them. Give readers enough to get them interested and enough to get them to keep on turning the page. Use suspense in your memoir. 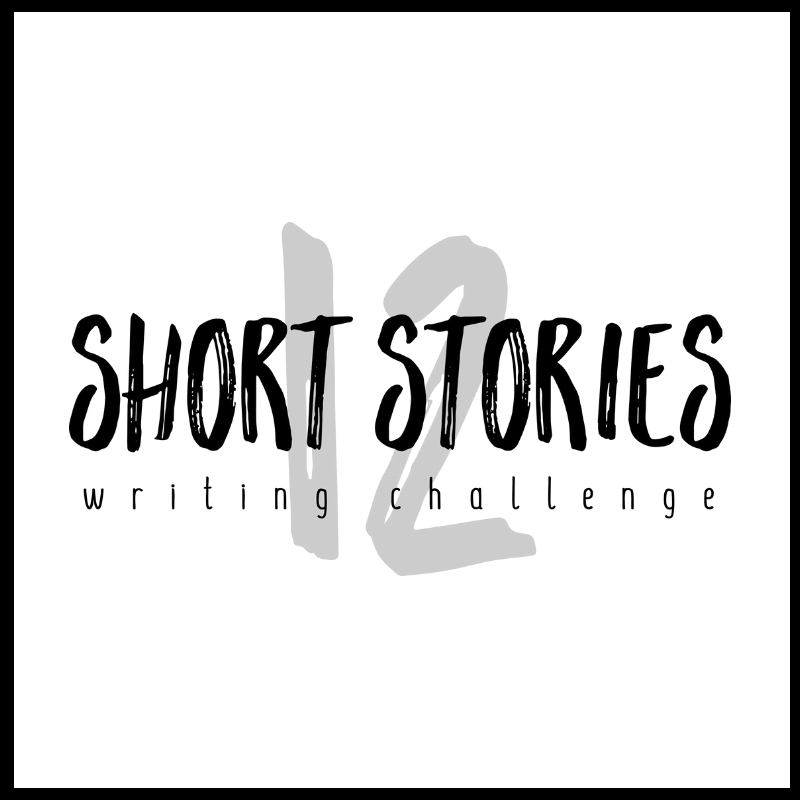 You are writing your story. You are confessing what happened to you. The best way to do this is in first-person, present tense. 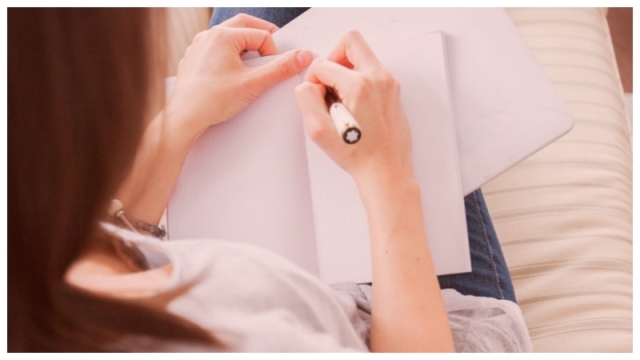 What’s The Difference Between An Autobiography And A Memoir? “Don’t tell me show me”….is a challenge, The danger is being too wordie, too creative. minimal is an art, sensuous pictures with the minimum of words. I am learning, your posts are spot on, I must attend a course sometime this year.